Use the College Search to find the right one for you. Search by type, size, location, majors, cost and more in over 7000 Colleges. Most students start by thinking about the kind of college they want to attend. As you do so, keep in mind that you have lots of options. More than 1,600 colleges - mostly community colleges - accept almost all high school graduates. Am I limiting my choices by focusing on whether a college is public or private? Many students exclude private colleges because they think they're more expensive, but that's not always the case. 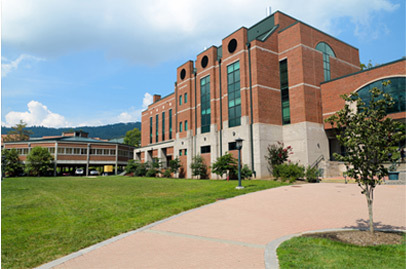 Financial aid can sometimes make private colleges as affordable as public colleges. And private colleges are not always more selective. 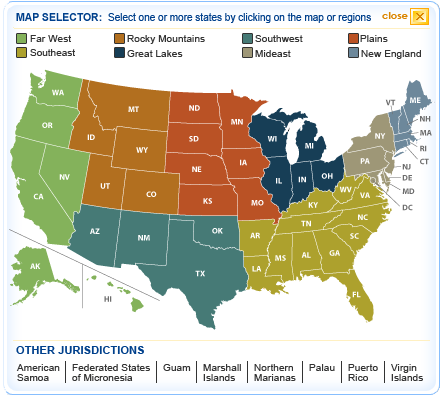 The College Selector can Find the Right College for You! Hold Ctrl to select more than 1 state.